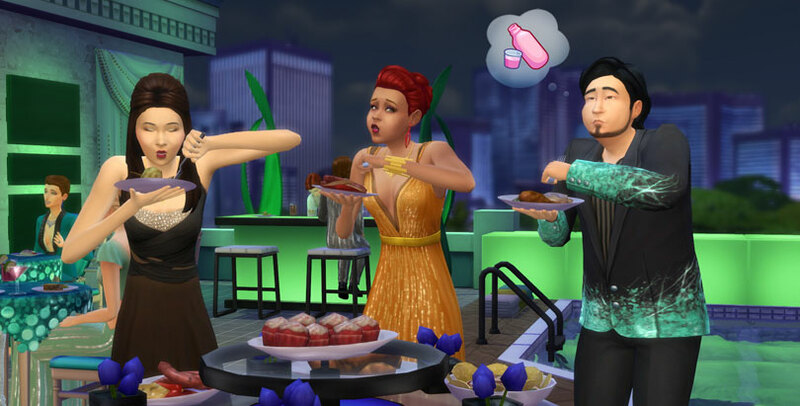 Origin is having another weekly sale and this time has decided to give ‘The Sims 4 Luxury Party Stuff’ the weekly sale treatment! 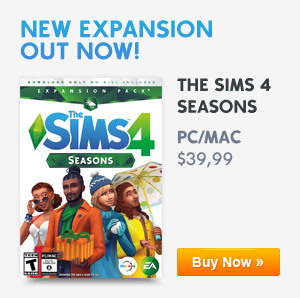 The pack will only cost $5/£5 and will be 50% off until this Friday (1st February 2019). Previous ArticleThe Sims 4 Official Community Survey: January 2019!Next ArticleSimGuruKate Confirms That The Next Maxis Monthly Will be The 4th February 2019!